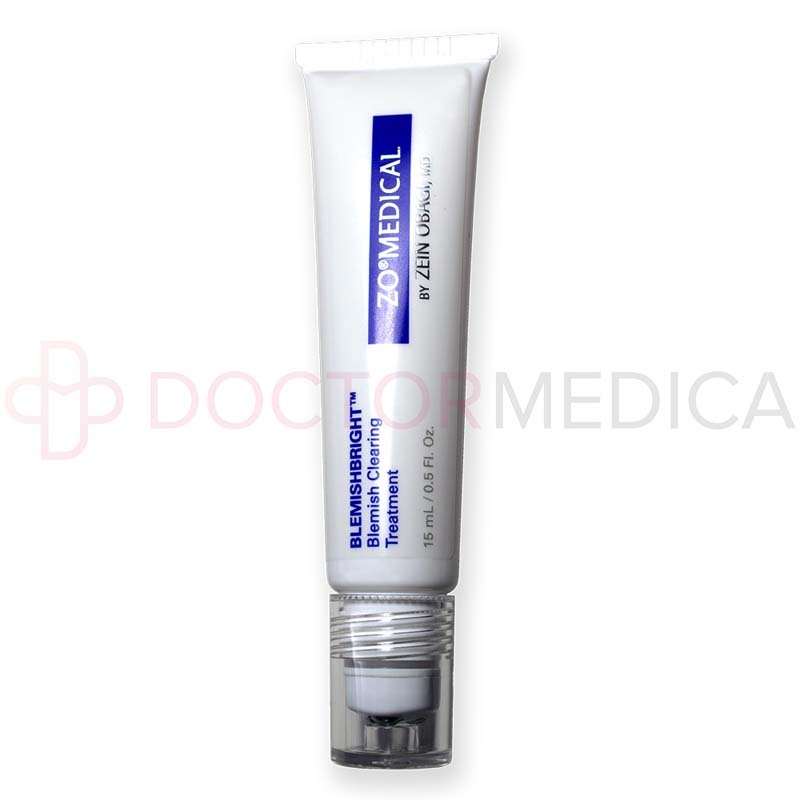 Helps soothe papule and pustule redness and irritation. Dual action helps treat acne and brighten skin in one product. LiquiPatch™ technology to help quickly deliver acne-fighting ingredients. Active Ingredient: Salicylic Acid 2%. Inactive Ingredients: Water (Aqua), SD Alcohol 40-B (Alcohol Denat. ), PEG-8, Dimethicone, Arbutin, PVM/MA Decadiene Crosspolymer, Aminopropyl Kojyl Phosphate, Pentylene Glycol, Glycerin, Sodium Hydroxide, Aminopropyl Dihydrogen Phosphate, Acetyl Glucosamine, Dimethicone/ PEG-10/15 Crosspolymer, Trisiloxane, Helianthus Annuus Seed Oil, Prunus Amygdalus Dulcis Oleosomes, Mel Extract, Trimethylsiloxysilicate/ Dimethiconol Crosspolymer, Alcohol, Brassica Oleracea Italica Extract, Glutathione, Sodium Sulfite, Polysorbate 80, Lecithin, Soy Isoflavones. Encapsulated salicylic acid: Helps enhance penetration of the active ingredients for faster and more effective acne treatment. LiquiPatch™: Forms an invisible patch to help deliver and seal in acne-reducing ingredients. Glucosamine, broccoli extract, and sunflower seed oil: Helps calm and soothe acne inflammation and redness. Alpha arbutin, aminopropyl kojyl phosphate, glutathione and soy isoflavones: Helps brighten skin and prevent PIH skin pigmentation. Exotic manuka honey: Helps condition and soften skin to prevent post-acne scar formation. Using roller applicator, apply a thin layer of blemish treatment to the area affected by acne. Wipe off the roller balls after use. Allow the treatment to dry. Avoid using this acne treatment if allergic to any of its ingredients. Keep out of the eyes, rinsing with water if necessary. If skin irritation occurs, stop using this product, and if the irritation persists, consult a physician. Using another acne treatment at the same time increases the risk of skin irritation and dryness. Avoid using the acne treatment at the same time as another acne treatment to reduce the chance of irritation and dryness. These may not be all the possible side effects. 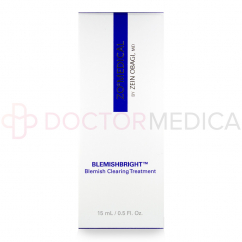 What is ZO® BLEMISHBRIGHT™ Blemish Clearing Treatment? This treatment, also known as AKNEBRIGHT™ Acne Spot & Pigment Treatment, is a combination acne treatment and skin brightener. The targeted, fast-acting treatment helps relieve acne lesions and post-inflammatory pigmentation (PIH) for an improved skin tone. When should I use this acne treatment? Start by using this acne treatment once daily as needed. Gradually increase frequency to two or three times daily as skin tolerates. Why do doctors recommend this acne treatment? Dermatologists and plastic surgeons may recommend this blemish-clearing treatment to their patients who have existing acne and acne scars. The treatment helps target skin blemishes and the skin discoloration that may form after an acne breakout (PIH). How does ZO® BLEMISHBRIGHT™ work? This acne treatment forms a patch on the skin to help seal in the active ingredients for long-term treatment while the special Oleosome delivery system helps the ingredients penetrate to where they are needed. Ingredients like salicylic acid treat the acne blemishes while other ingredients like arbutin help target skin discoloration that forms after an acne treatment. Other ingredients help soothe redness and inflammation while softening skin to help prevent scar formation. When and how do I use ZO® BLEMISHBRIGHT™? How do I use this blemish treatment? Use this acne treatment once a day to start, as needed or as directed by a physician, and gradually increase to two or three times daily as skin tolerates. After cleansing and drying skin, use the roller applicator to apply a thin layer of treatment to areas of skin affected by acne. Wipe the roller balls clean after use, and allow the treatment to dry on the skin. Cleanse and dry your face and neck. Using roller applicator, apply a thin layer of acne treatment to all areas affected by acne. Wipe the applicator rollers clean. 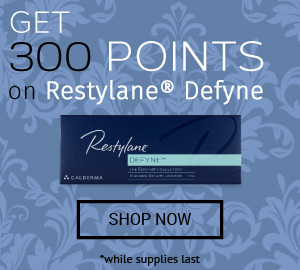 Can this blemish treatment be combined with other treatments? Avoid combining this blemish treatment with other topical acne medications to reduce the risk of skin dryness and irritation. How do I store ZO® BLEMISHBRIGHT™? Store this acne treatment at controlled room temperature, between 15º and 30º C (59º to 89º F), away from direct sunlight. Keep out of the reach of children. Where can I buy ZO® BLEMISHBRIGHT™ Blemish Clearing Treatment? 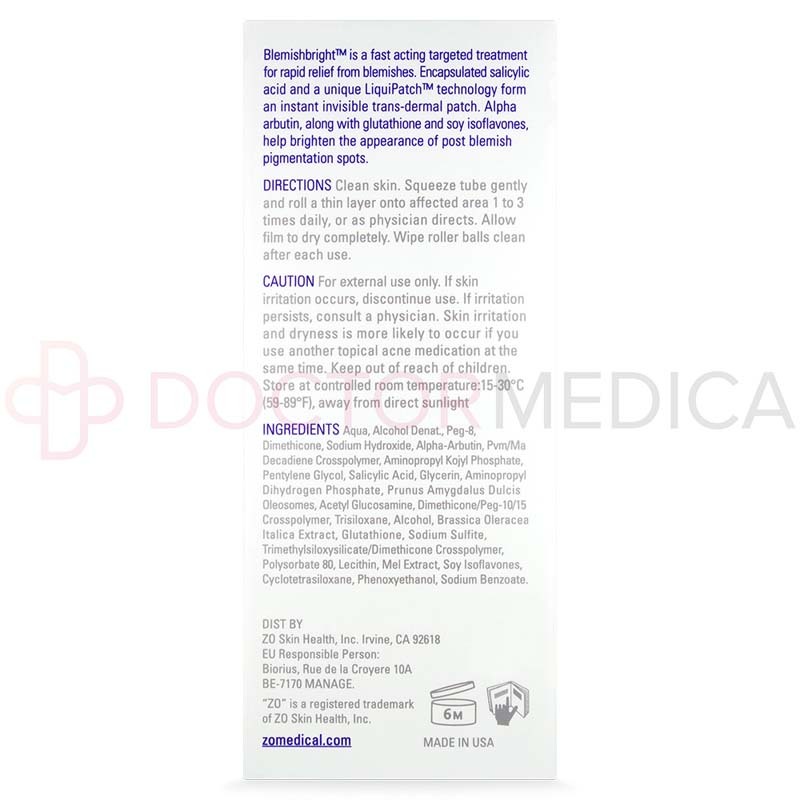 You can buy ZO® BLEMISHBRIGHT™ Blemish Clearing Treatment online at Doctor Medica by choosing a quantity and adding to cart. You can also phone a helpful customer service associate to order this acne treatment or other cosmetic and medical supplies.